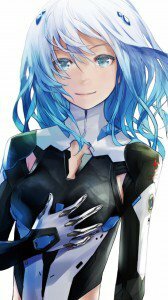 In the future, androids, called hIE, entered the everyday life of people: they look almost indistinguishable, they work in stores, in the police and other places. 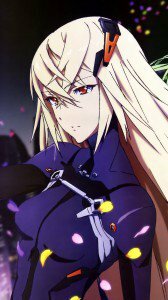 Many people began to acquire personal androids. 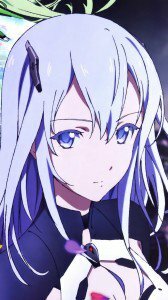 There are also separate “super-AI”, which give people advice on a number of critical issues. 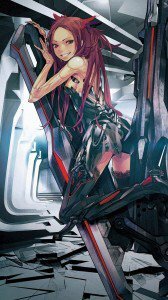 However, there are still many people in the world who are frightened by this situation – and they are worried about whether a humanity will become a “toy” in the hands of artificial intelligence. 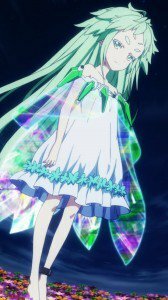 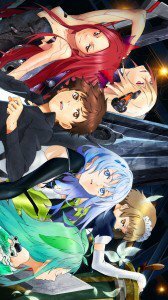 The plot tells about the adventures of the schoolboy Arato Endo and the discovered android – the girl Lacia. 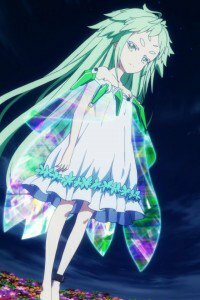 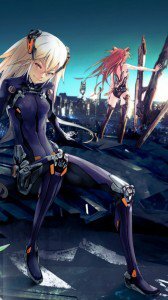 And although at first glance this anime has a simple and familiar storyline, it’s interesting enough to look at, and philosophical questions about how much people should be trusted or do not trust machines, make you think. 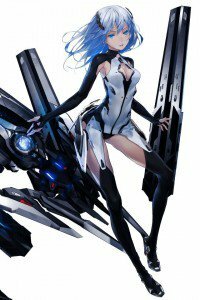 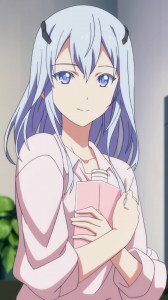 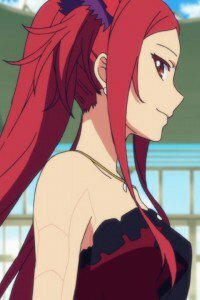 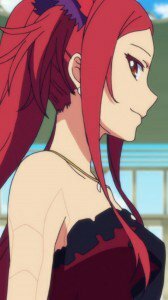 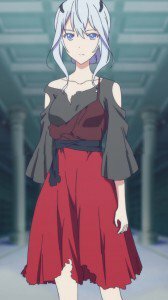 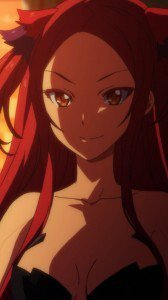 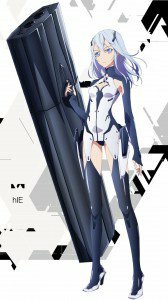 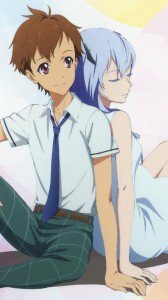 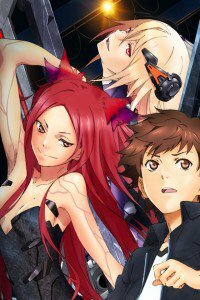 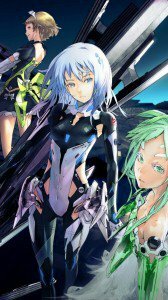 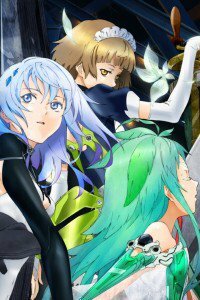 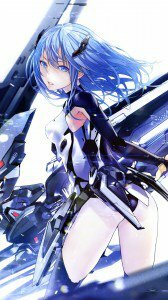 Beatless 4K HD wallpapers for phones with 2160×3840 display resolution. 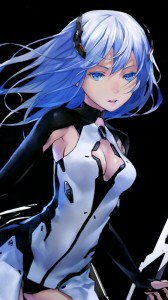 Beatless wallpapers for smartphones with 1080×1920 screen size. 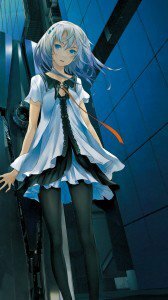 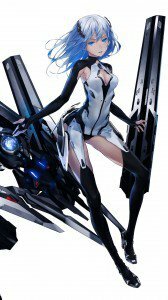 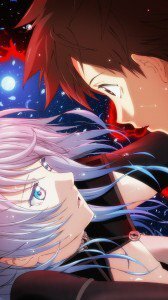 Beatless HD wallpapers for phones with HD 720×1280 display resolution. 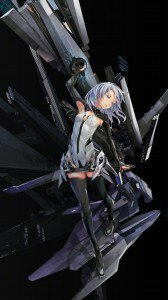 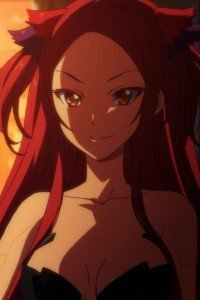 Beatless wallpapers for iPhone 4 and mobile phones with 640×960 screen size.